Hi, everyone. Today at Off The Rails Scrapbooking, I'm sharing my project. I really love this month's challenge mood board. So I made a miniature scene again. 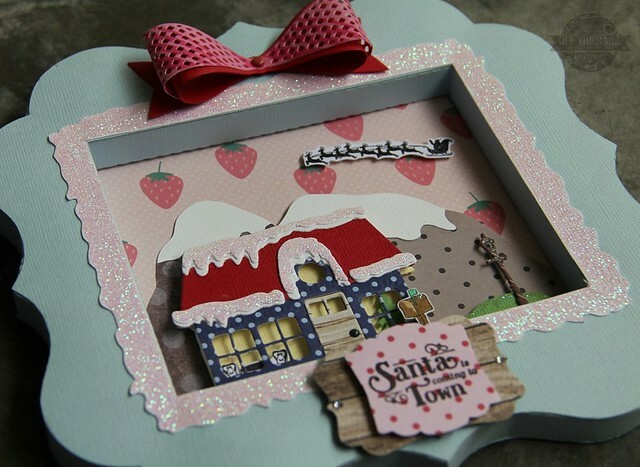 Combining different stamps and dies sets, I created this Christmas scene inside the scallop shadow box frame, cut out with Silhouette Cameo. 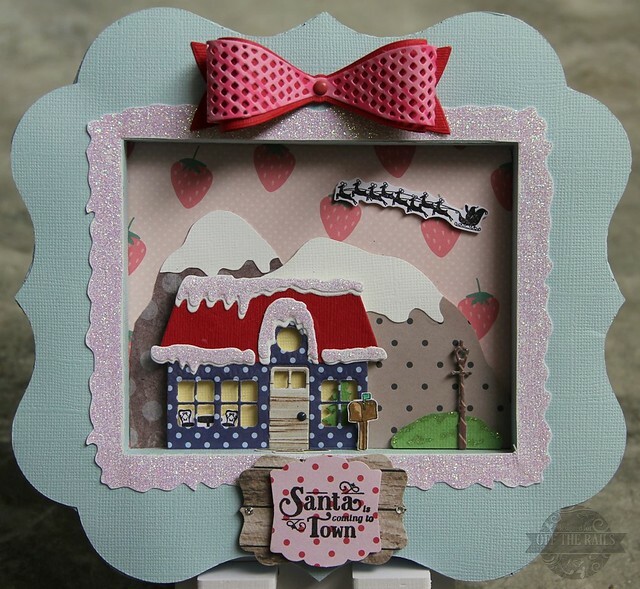 Do head over to Off The Rails Scrapbooking for more details. I will be travelling for family vacation in the coming week and only be back after Christmas. So here I wish everyone a Blessed Christmas and an early Happy New Year. Have fun and enjoy the family time together this Christmas. 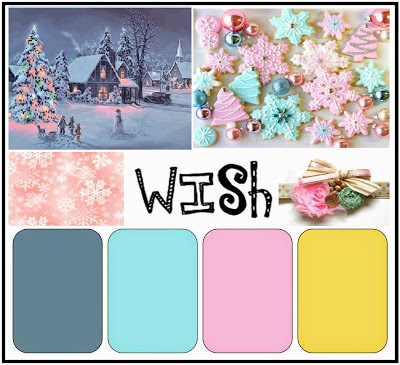 But please don't forget to check out this month's mood board challenge and join us to stand a chance to win the yummy prize from Charms Creations.